Pandora, which has 81 million users, is reportedly in talks with SiriusXM about a potential acquisition. Pandora said last Monday it has raised money to potentially explore a sale next month. Spotify, which has 100 million users, is reportedly planning a direct listing on the NYSE as early as this fall. What it means: The business changes at each organization may not be related, but they point to a growing trend of competitiveness driving instability in the music streaming market. Earlier this year, Jay-Z sold 1/3 of his streaming service, Tidal, to Sprint after facing major losses in 2015. 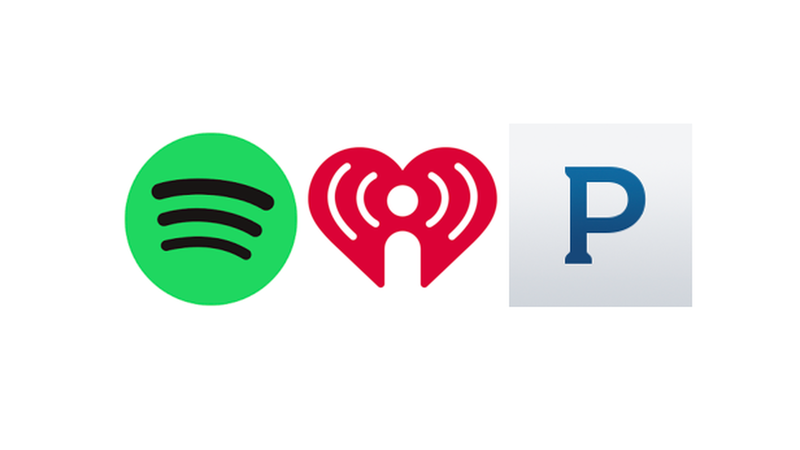 Meanwhile, Pandora and iHeartRadio both launched subscription services to compete with the likes of Spotify and Apple Music, who are leading the market in subscribers. And like we're seeing with the cable industry, all the players are facing messy disputes over licensing fees with the content creators.